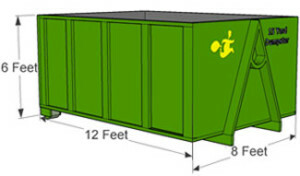 Dependable dumpster Rentals for Sharon residents and business. The Dumpster Renters are dedicated to delivering Sharon residents the best customer service and dumpster rental experience Our dumpster yard and garage are located in Walpole, ma, enabling us to provide the most reliable dumpster rental service for Sharon. 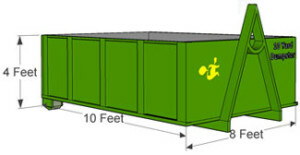 All dumpsters are placed on wood planks to protect the surface from damage and the area will be swept clean at pickup. From delivery to pickup, you can be sure to receive the best customer service. We want to be sure it is a great experience with your dumpster rental.